Dimensions: 24" round x 46" long. 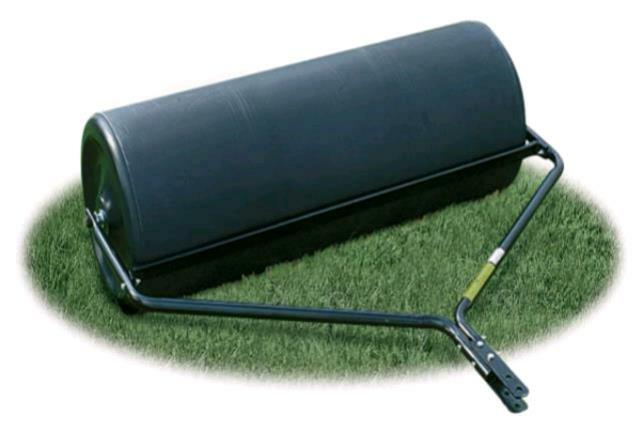 Used for rolling lawns and fields. * Please call us for any questions on our towable lawn roller in Concord, serving all of New Hampshire, including Manchester, Canterbury, Loudon, Hillsboro, and Northwood.